It is a place for everything that makes us Australian and how we can improve and inform ourselves, our community and this nation we share. 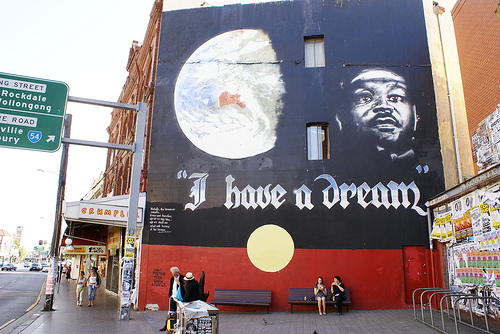 I have a dream… 1 Deadly Nation! our society, feed our souls, grow our bond and live in 1 Deadly Nation!